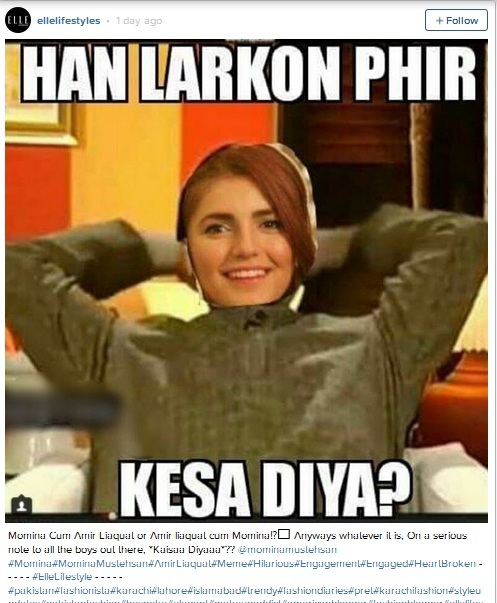 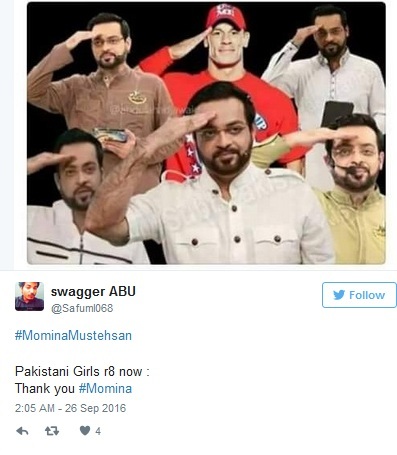 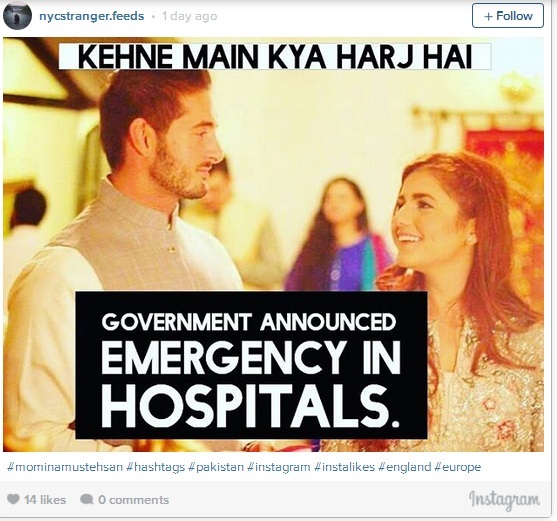 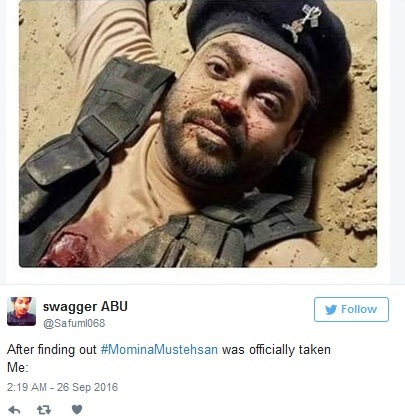 The moment Momina Mustehsan announced that she is engaged and her engagement picture got viral on the internet, her fans reacted to this news in a very funny way. 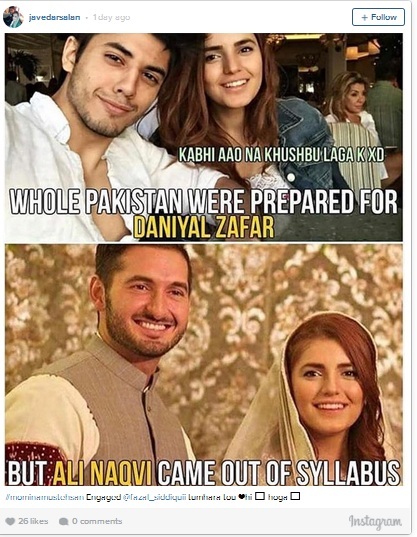 Many found both hearts and hopes crushed. 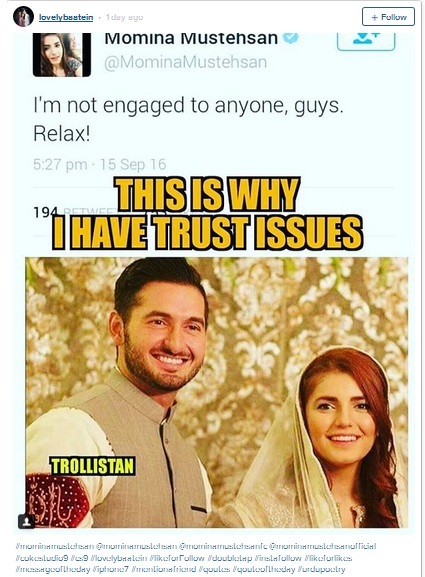 The fans are really hurt and find them self going through emotional trauma. 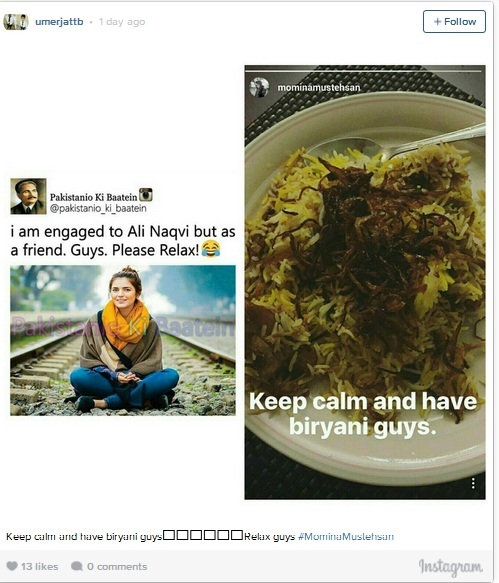 Let us share their reactions with you.